Even more disgusting is that it’s labeled as some variation on the F-type model. I remember the introduction of the F-type sedans & convertibles a couple of years ago. Those are HOT cars! But this? On overpriced, middle-class Mom-mobile with a stolen valor badge! 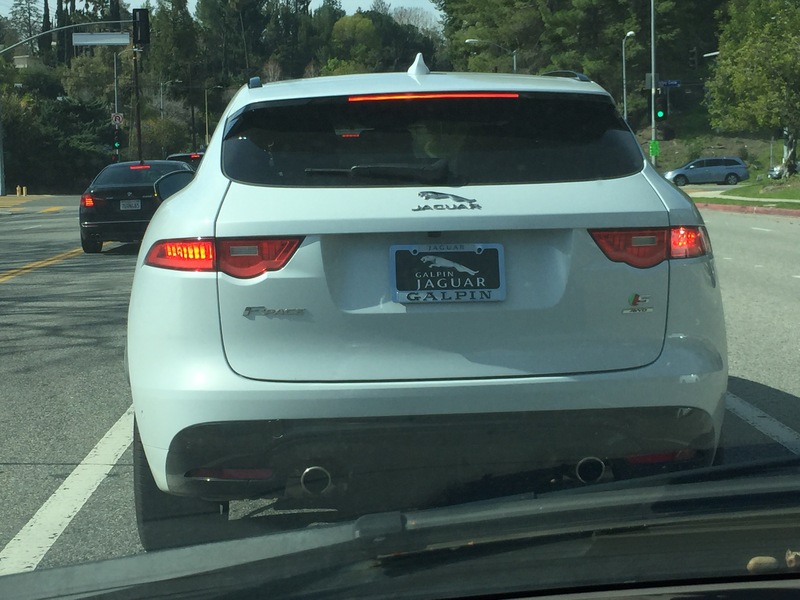 A pale shadow of a Jaguar. A fluffy kitten, perhaps?